Look! It’s an EAGER BEAVER! 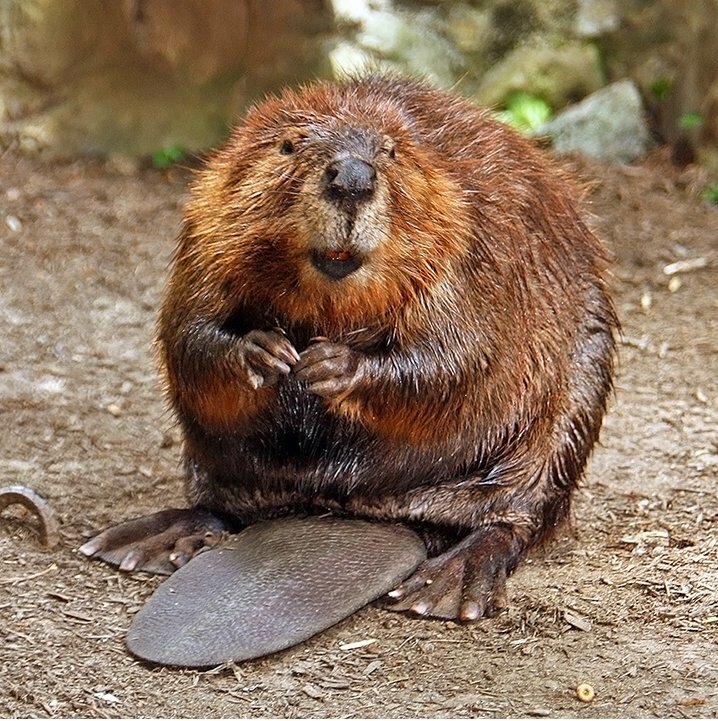 By Steve from washington, dc, usa (American Beaver) via Wikimedia Commons. No dithering about today. That second cup, a half-caff is on the brew. To heck with caffeine intolerance (just typed it as caffiend, which is utterly appropriate, a caffiend I am), entirely different kind of black gold, here I come. And through the magic of time travel, also known as getting distracted by my very opportune typo and running off to share it on twitter, my coffee is ready. On we go. Tomorrow is #AccountaClub, our weekly commiseration, and #JUkNOWUCanDoIt over at Donna B. McNicol’s blog, which is a handy extension of #MAYkingItWork! So gather your thoughts on your process this week, we’re all waiting to hear. As for me, I’m letting this second cup of coffee soak in before tackling the hairier tasks of the day: my political piece, which I’m making a Thursday regular thing, with the freedom to write more if issues arise (Like the Supreme Court Masterpiece Cakeshop ruling); and editing my manuscript, which needs so, so much work. Slowly but surely. See why I needed the extra caffeine, my fellow caffiends? Besides, I need something to report tomorrow. Have a magical Thursday. Enjoy your caffeine – I’m having an end-of-day beer. Since it’s Friday here, and tomorrow I’m helping a friend move (yes – 2 weeks in Vietnam and I have a friend who is close enough that I’m helping her move! ), I will comment my AccountaCLUB update here. I have been pounding away at the weeklong scenario that I had to outline – still in the notebook, not Word yet – but that bit should be reaching a climax and I’m having trouble injecting the right kind of energy. So today I started pounding out the opening scene on my laptop and I feel much better about the whole thing! If I can’t get back tomorrow to read everyone else’s updates, I’ll check in on Sunday. That sounds really awesome! And no worries, I’ll paste your comment into a comment on the post once it exists. I hope you have a lovely weekend despite the moving. I am so impressed!